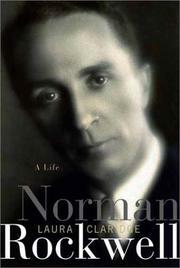 A brilliant biography that affords considerable insight into the complicated, worried mind of the masterly illustrator. Claridge’s biography is timely, accompanying a widespread critical reappraisal of Rockwell’s work. Though there will still be those who sneer at him as a propagandist on canvas, her life makes a convincing case for Rockwell as genius and original.